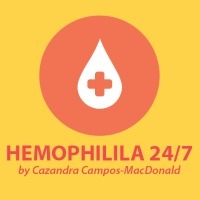 My name is Joe MacDonald and I am Cazandra’s husband and partner in the management and care of both of our sons and their unique challenges related to having severe hemophilia. Actually, we all know that there is way much more to raising children than just hemophilia. We are much more than our bleeding disorders. Hemophilia, while a major part of our lives, does not define us. With that said, I am excited about sharing my journey from a dad’s perspective. I am a pastor in the United Methodist tradition. With my call to ministry, I bring a viewpoint that I think is unique. Those of us who face the challenges and joys that bleeding disorders bring have a slightly altered view of the world. We know what it is like to question the very basic parts of who we are and how we process some of life’s greatest challenges. 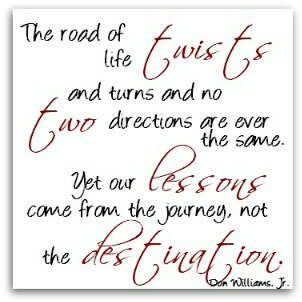 My hope is that I might write something that inspires or enlightens those who journey on our path. In return, and totally for selfish reasons, I am hoping that I may develop a deeper clarity and understanding of my children and the lives of those who are touched by bleeding disorders. And now, a little about myself. I was raised in Houston, Texas and spent the first forty-two years of my life in Houston before relocating to the great state of New Mexico. I performed in musical theater and opera professionally, taught choral music at the high school level, and am now in the middle of my third career. I have a Bachelor of Arts from Houston Baptist University, a Master of Divinity from theIliff School of Theology, and am currently working on my Doctorate of Ministry at Austin Presbyterian Seminary in Austin, Texas. If you would like to read more of my pastoral writings, please feel free to read my blog relating to spiritual issues. So, it is with absolute joy and gratitude that I begin this new adventure into writing on the issues that bleeding disorders brings into my family. It is an exciting and inspiring journey that we take both as parents and care providers. We step out hoping that we will make the best and most informed decisions for our children. It is with confidence in what can be shared that I take the first step down this unique path.